This is a monthly event on the second Wednesday of each month. Each pint, flight, squealer, or growler of our beers sold that day will earn the purchaser a token that they will be invited to “donate” to one of three partner non-profits. Each token represent $1 donation to the charity designated on the donation box. 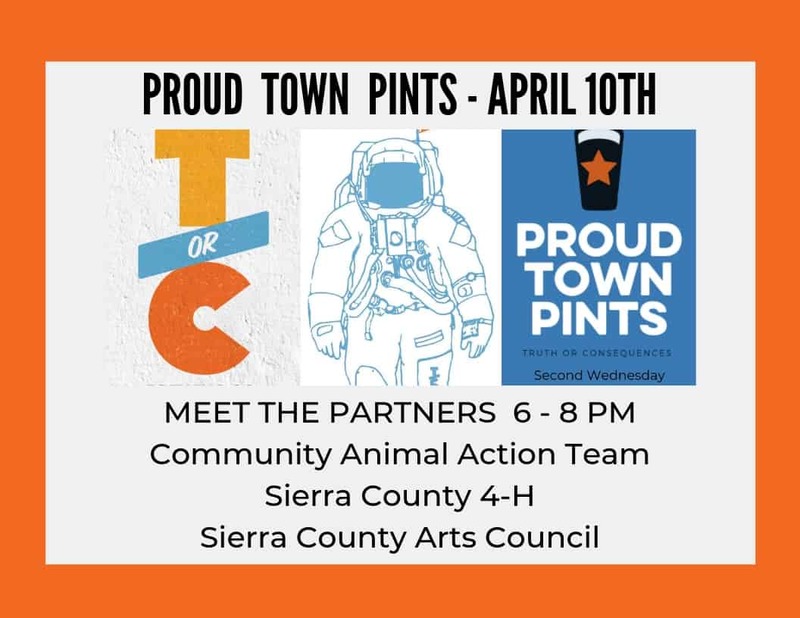 Meet our partners 6 – 8 pm!